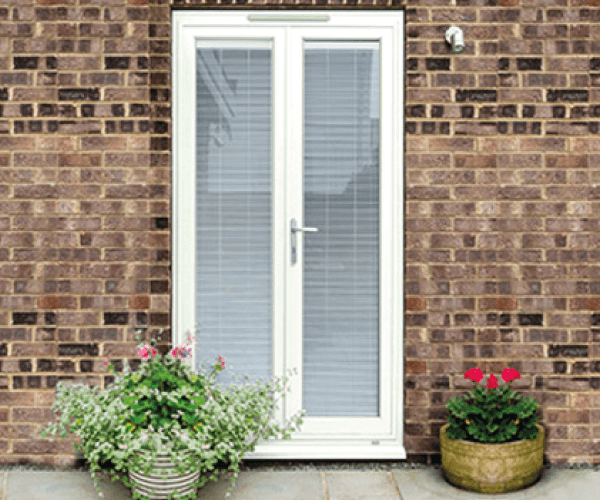 French Doors are often chosen for their stylish period appearance or for where space is at a premium. They allow more light into your home than many traditional entrance doors. We manufacture bespoke doors to your sizes in a huge range of colours and finishes. Our French Doors are fitted with the a 3 Star Diamond lock cylinder, which is Kitemarked and a central dead bolt for your security. 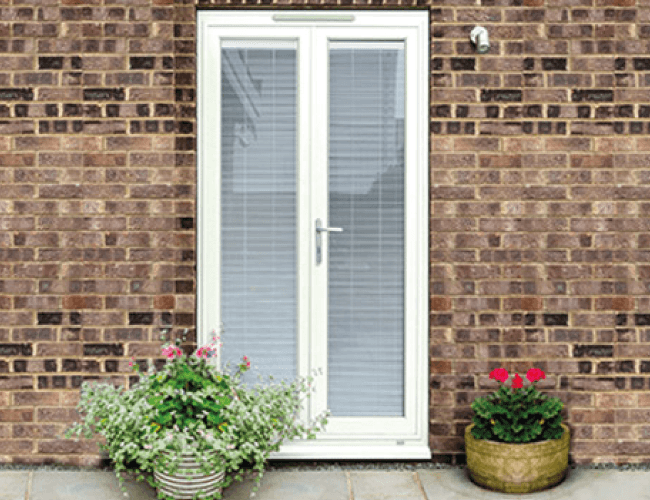 We offer a 10 year warranty and our test simulations suggest these doors will have a life expectancy in excess of 25 years.